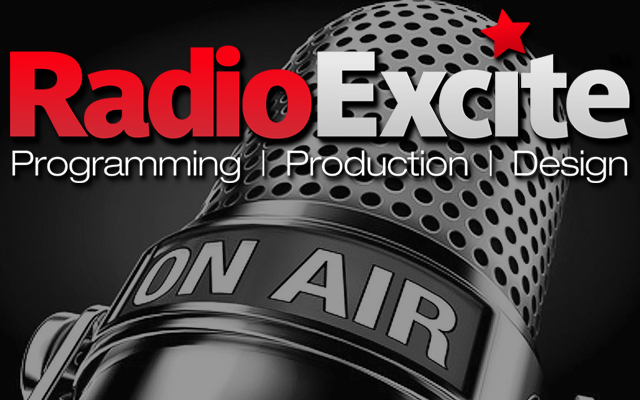 With decades of radio programming, production and design experience, Radio Excite is the perfect choice to keep your station's programming sounding great and have a solid online presence letting you focus on your sales. 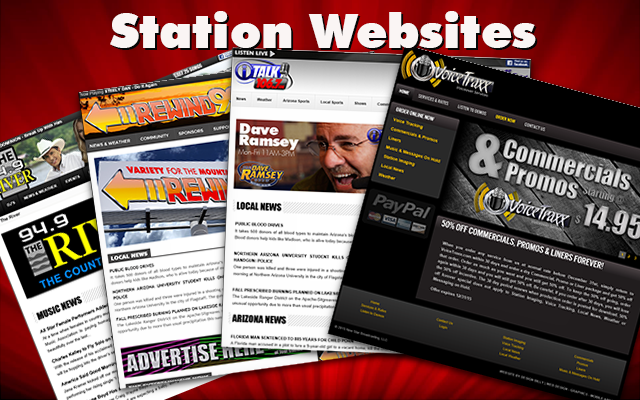 We offer several core format choices that can be customized to fit your market or make your station sound just the way you want. Our programming comes complete with hardware, software, music, and programming elements. 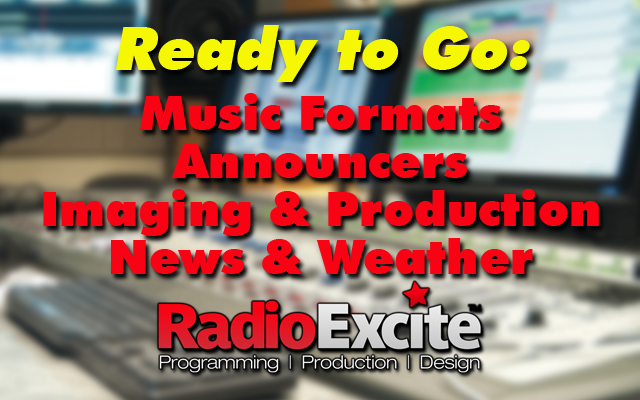 Radio Excite offers voice tracked announcers for your station integrated into our formats. You can choose each announcers shift and schedule around your in-house announcers. We even upload and place the tracks into your logs for you. We strive to keep our clients stations sound live and local. If you need new imaging, we have several voiceover professionals at our disposal that can give your station the sound you are looking for. We will produce the imaging too. Our in-house announcers are available to record your commercials & promos at discounted rates. We also have several outsourced voices available too. We provide optional Local News service where we will dig up, produce and get it on the air at your station with no effort needed on your end. Get local weather for your station and keep your listeners informed when severe weather hits with our local weather service. We can record several forecasts daily and update the forecasts with severe weather monitoring. 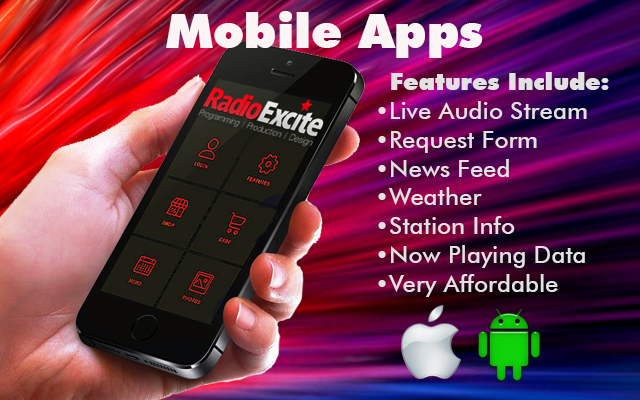 Radio Excite doesn't just stop at the audio stuff, we also do design work. 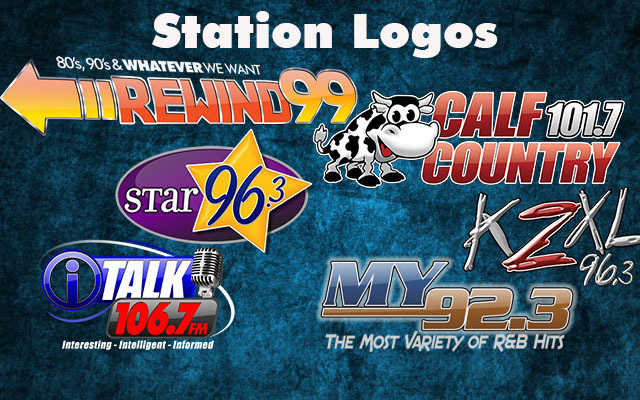 Whether you're rebranding your station or starting a new format, let us create your new logo or polish your existing logo. Our websites are very affordable when you use one of our existing designs as the template or we can create a brand new site for you. Your site can also be fully managed and updated by us if needed. Everybody has a smart phone these days and reaching these people with your brand starts with a quality mobile app. Stream your station, provide local weather, news and more.